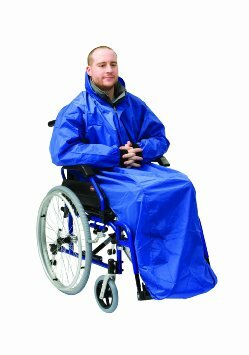 The Wheelchair Mac with Sleeves is the ideal garment to provide head to toe protection for you and your wheelchair, with soft elasticated cuffs on the sleeves to ensure that there is no chaffing on the skin, a neckline zip so the Wheelchair Mac can be put on or taken off with ease, plus an elasticated skirt for a snug fit and drawstring hood with spring clip fastening. 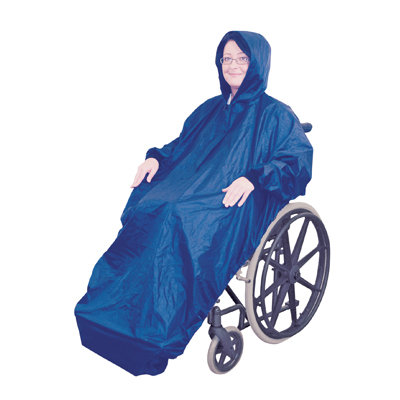 The Wheelchair Poncho is the ideal garment to provide protection for you and your wheelchair during unexpected showers. 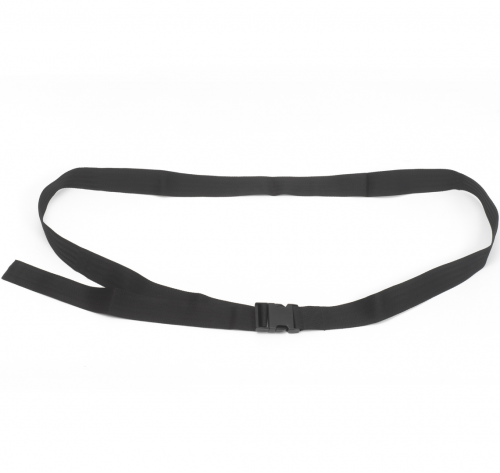 It has a neckline zip so can be put on or taken off with ease, plus a drawstring hood for a snug fit. 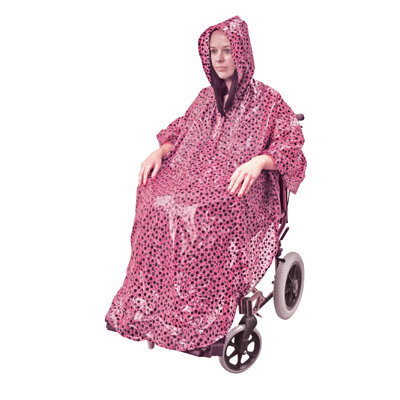 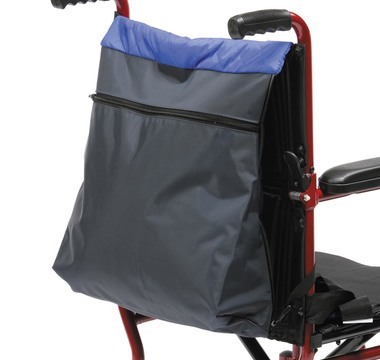 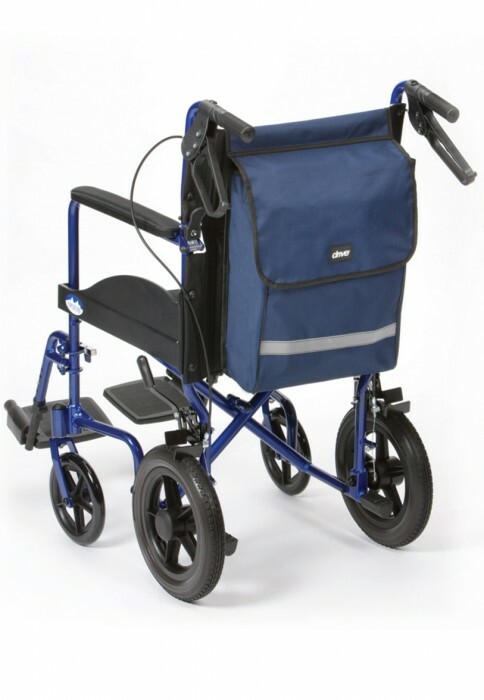 The perfect Wheelchair accessory/garment for wheelchair users who require a high degree of independence; the Wheelchair Poncho is made from 100% waterproof fabric and features rear slots for pushing handles, with extra length at the front for greater coverage and protection for your legs. 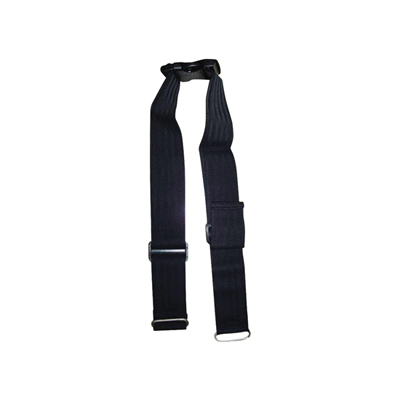 Suitable for machine washing at low temperature.